The Sixth Sense team is delighted to announce that our CBeebies series, Our Family, has won the prestigious honour of being a finalist in the Prix Jeuenesse International Festival. 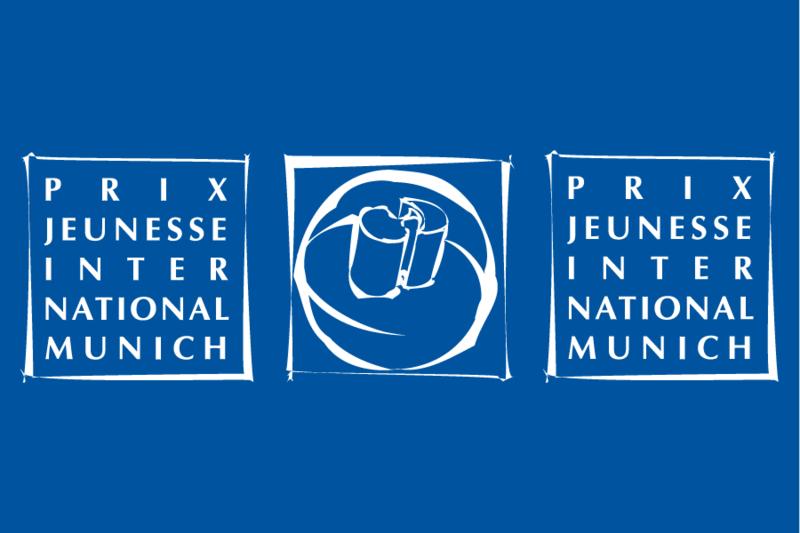 MD, Sallyann Keizer will be flying out to Munich in May, to find out the results and watch a wealth of acclaimed Children’s content from around the globe. See here for the full list of finalists.